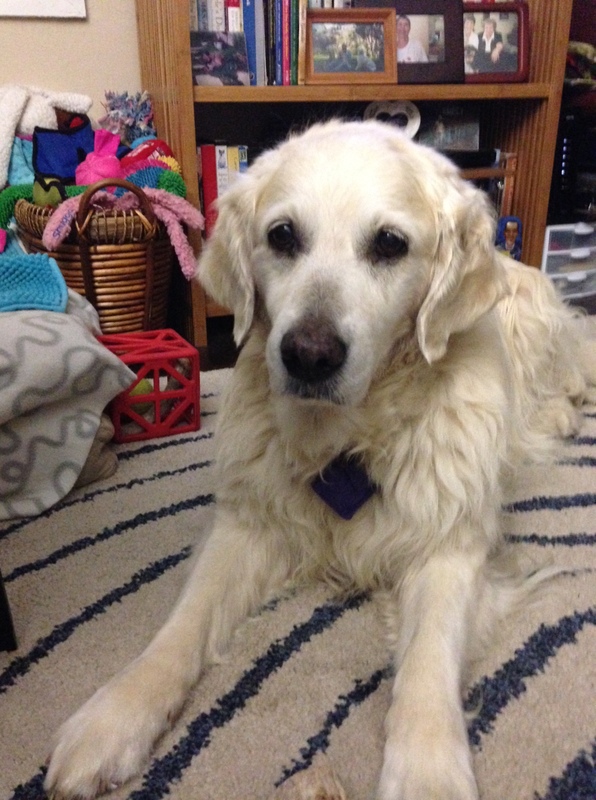 A friend recently forwarded me this column about grieving the loss of a dog. It’s so true that losing a dog can be harder than losing a human family member, as friends and relatives who’ve recently lost dogs (recently = in our lifetime) can confirm. I still miss my Jana, after a year and a half. Why is this so hard to bear? As the column-writer notes, dogs are more intimately part of our lives than most of our human friends and even relatives. Other than a longtime spouse, your dog is probably the person (yes, dogs are persons …) who has spent the most time with you, seen you at your best and worst, and who knows you best. I’d argue that dogs know us better than any human can, since they can read so much more of our body language and, in most cases, read our minds! They’re also great company. Sure, Cali sulks when I won’t share my dinner and huffs and stalks off when I pick up my phone. But she — and most dogs — offer largely uncritical companionship. They’re easy to be with, comforting when you’re having a hard time, and always up for some fun. They never, ever try to talk you out of a late-night ice cream binge, for example — or, to be fair, a long hike. While non-pet people may never understand why the loss of a pet is so hard, pet people should know that there are many, many people who do understand. And who also know that even when, as many of us do, we get a new dog, we’ll never fill the hole left by the ones we’ve lost. 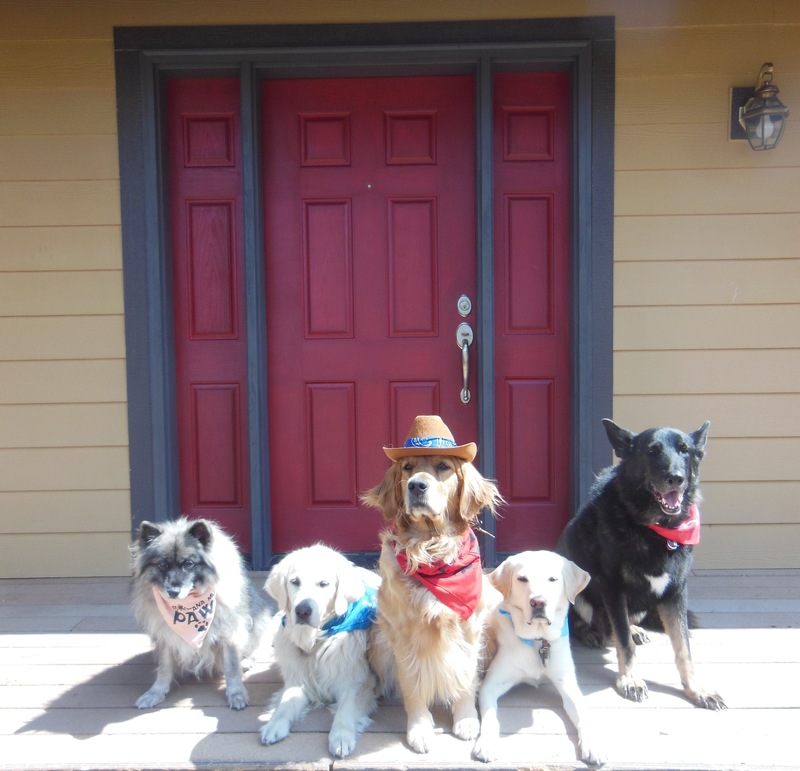 This column is dedicated to Hannah and Ziggy, my sister’s dogs (pictured with Cali, Jana, and Alberta) who passed away in February. We all know that our dogs love us, right? It’s not enough to know that, though; researchers have to prove it. Fine. First we had the wonderful Dr. Gregory Berns and his MRI studies that showed that the pleasure center in dogs’ brains lights up when they catch a whiff of a familiar human. Then we had oxytocin studies that showed that a meaningful gaze is also therapeutic — for dogs (more about that in a future post). Now, my favorite: A study showing that dogs will actually learn and perform a task for what reward? A chance to spend a minute with their person. The study was published in the fall issue of the Journal of Applied Behavior Analysis. Titled “Application of Functional Analysis Methods to Assess Human-Dog Interactions,” the study itself if a tough read. Do yourself a favor and read Dr. Stanley Coren’s “translation” in his column for Psychology Today. The study only looked at three dogs, so it is not exactly definitive. But these dogs were tested on several different scenarios. First, they learned to perform a task that would open a door and allow them access to a room where their human was sitting. They actually figured out — taught themselves —a task, then performed it over and over again, just to get to be with their humans. They could hang out with (and be petted by) their person for one minute, then they were taken back to the room. Initially the room was bare and boring. But then the researchers upped the ante. They gave the dogs some toys. Later, they added the dog’s favorite bed. In each case, performing the same task would let them out and give them access to their person. Yes, they chose to leave a relatively comfortable room and their toys to be with their humans. 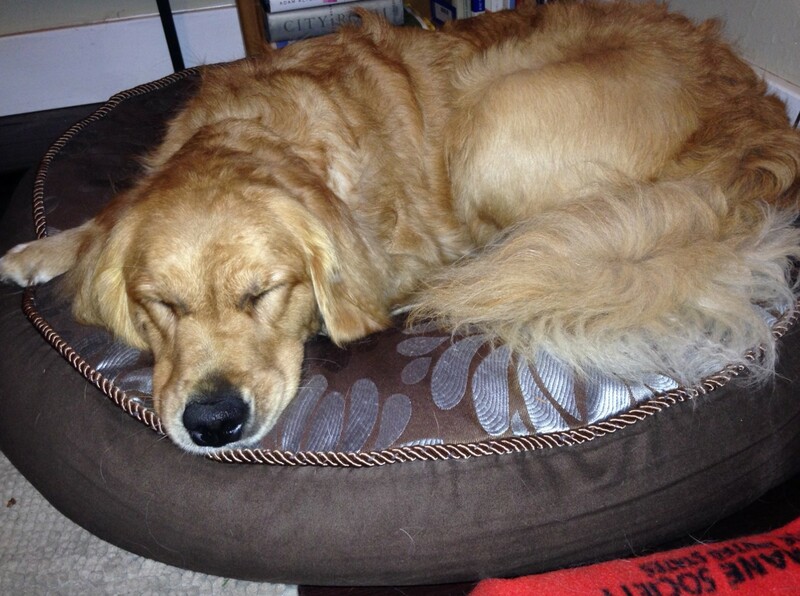 One dog had a harder time leaving the toys than the empty room, and one of the dogs chose not to leave the comfy bed. The next level test put the people and dogs in the same room. Now, the dogs had no bed, no toys, and a human who was working on a computer. The door was open; the dogs were free to head to their toys, their beds, out. Yet, even though the person wasn’t paying paying any attention to them, the dogs showed a preference for being with their person. They stayed, rather than head to a more stimulating place. Remember, this is a very small study. But it tracks with my experience of living with many dogs over many years, and spending time with dozens (hundreds?) of dogs whom I knew well but did not live with. 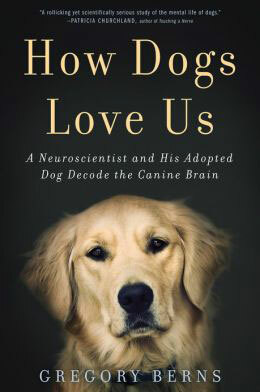 It also lines up with our understanding of dogs as great therapy visitors, empathetic creatures, and just plain good friends. I live in a tiny apartment, but, in addition to the living room where I spend much of my time, the dogs have access to the yard most of the time, a bedroom (with very comfy dog beds), and the kitchen and bathroom,which offer a cool floor in hot weather. The vast majority of the time, Jana chooses to be in whatever room I am in. She gets up and moves if I do. Even if I tell her, “Don’t move; I am coming right back,” she goes with me. In fact, ages ago, tiny 7-week-old Jana attempted a huge flight of stairs when I ran upstairs to get something and she just didn’t want to be left alone for even a minute. Cali is less consistent. If I move, she always comes to see if something fun is about to happen. But she often likes to nap on my bed or hang out outside when I am working in the living room. Even then, though, she comes and checks in very frequently. This study seems to say that dogs enjoy just hanging out with their people. I am happy to know that. The more time I spend with dogs, the more I appreciate the true friendship between us; it’s nice (though not necessary) to see research studies confirming that this bond is valued by dogs as well.